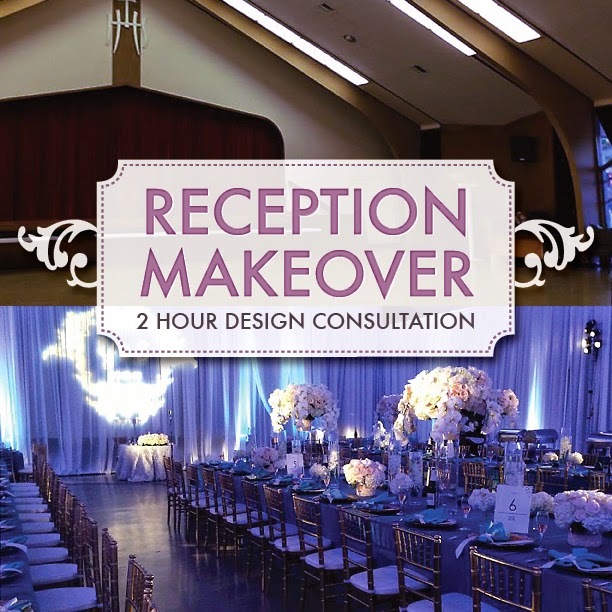 ● Not sure how to transform your traditional ballroom or church space? ● Can't afford a full-time event planner but would like someone to bounce decor ideas off of? ● Overwhelmed by vendor choices and unsure of which vendors will be a good fit for your style/budget? This consultation will give you an honest assessment of where to splurge or cut back from your wedding budget. MyBrideStory is a boutique event design company specializing in thoughtful, creative, personalized events. Please note this is only a consultation, not a planning or coordination service. MyBrideStory is not responsible for the conduct of vendors on the day-of the event, even if MyBrideStory provided the referral. Please email Esther@mybridestory.com to schedule your appointment today.